The Jefferson Davis Monument State Historic Site is a memorial to the Confederate president born on the site in 1808. 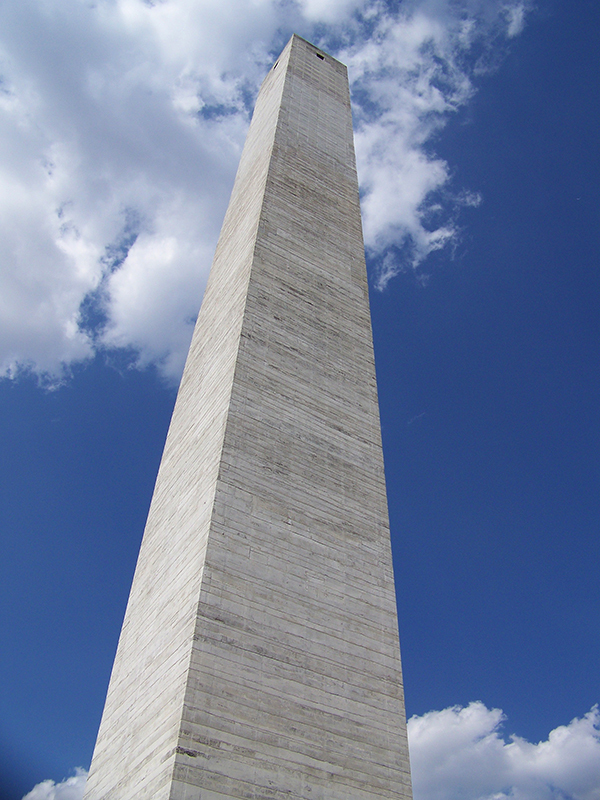 The 351-foot concrete obelisk rests on a foundation of Kentucky limestone and contains walls seven feet thick at the base, tapering to two feet thick at the incline. 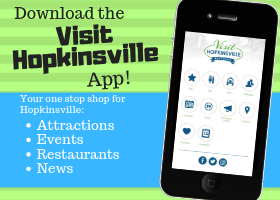 The site includes a Visitor’s Center with gift shop, picnic shelters and a playground.